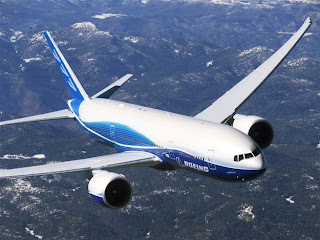 The US based aircraft manufacturer, Boeing predicted that in next 20 years India’s air passenger traffic would grow at the highest rate in the world surpassing even its Asian counterpart China. South Asia which includes India is expected to post growth of 8.4% annually till 2031 while China’s annual growth is expected to touch 7%. According to Boeing, India would need 1,450 new aircrafts worth $175 billion by 2031 up from its earlier forecast of 1,320 aircrafts worth $150 billion by 2030.